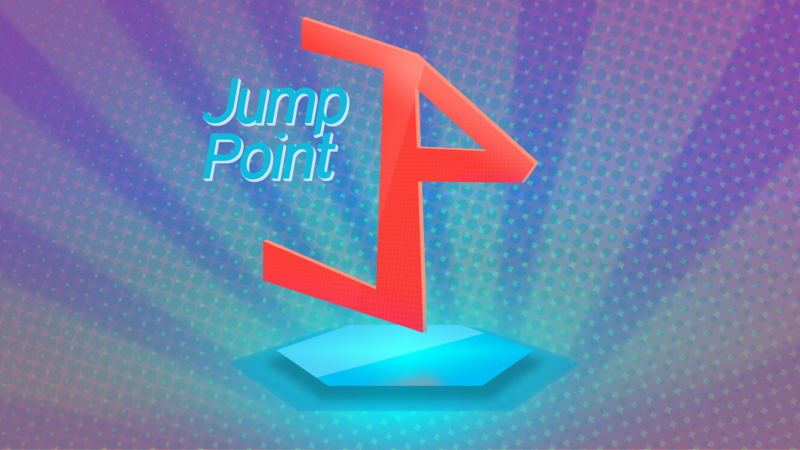 Welcome to episode 13 of Jump Point. This week, we talk a little bit about SXSW, our time here, and gaming convention in the most 8bit life Jump Point ever. Enjoy.